NEW Refrigerator and NEW dishwasher and $5,000 Use as you choose buyer allowance. 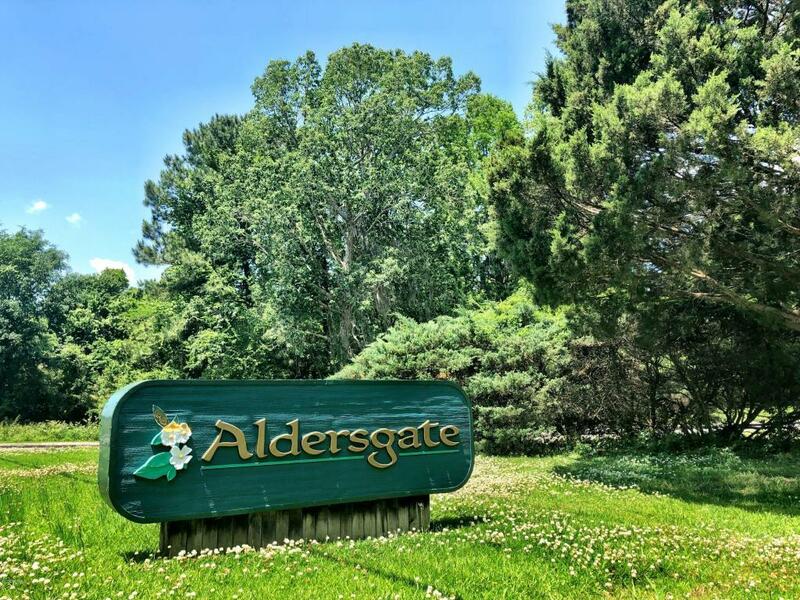 A RARE opportunity to own a custom home in Aldersgate. 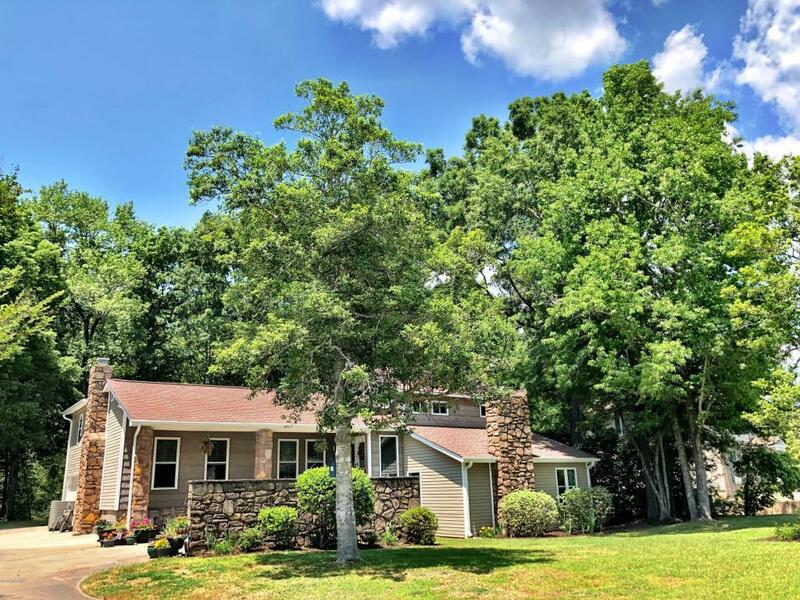 This special floorpan provides the benefit of all the formal spaces and some open entertaining but room to tuck away with a great book for quiet time. 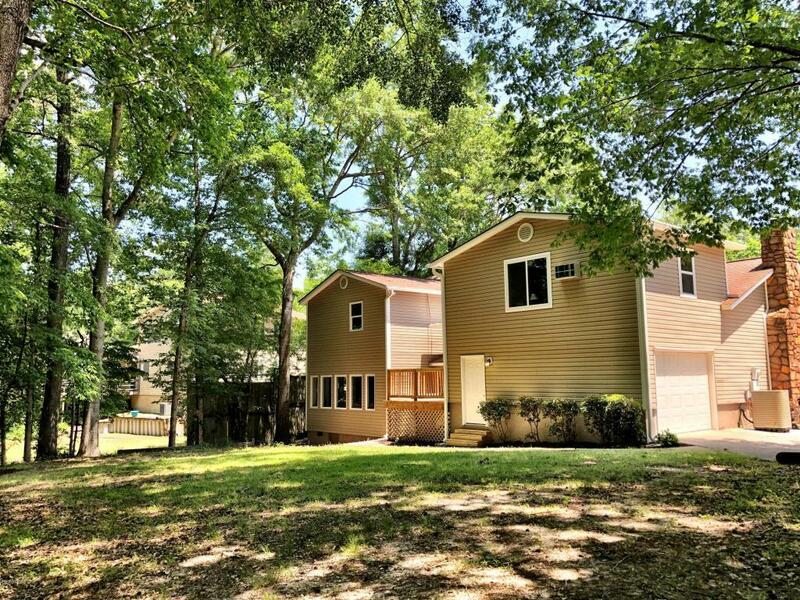 Located on a lush, wooded lot, this thoroughly renovated home awaits you! A new custom cook's eat in kitchen complete with quartz countertops and the most organized pantry. Owner's Suite on main floor with three bedrooms, a renovated bath and laundry are upstairs. 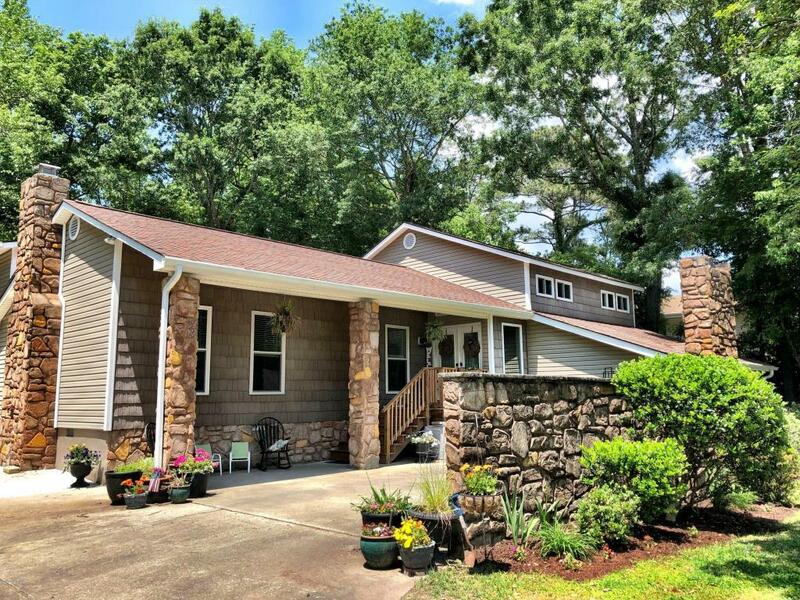 Two fireplaces, new roof, new siding, new windows, new kitchen and more. A side deck for grilling off the kitchen, a screened porch and a private escape off the owner's suite. This home is a unique must see! Ask for a tour today! Listing provided courtesy of Mckenzie Johnson of Re/Max Essential.